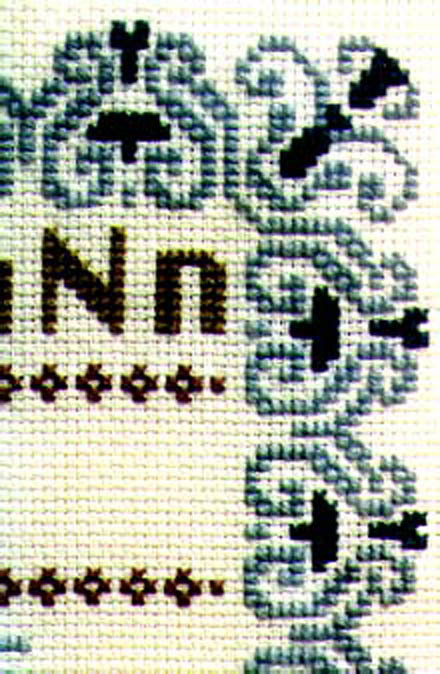 This decorative cross-stitch pattern collection is taken from our CyberSampler 2 project. 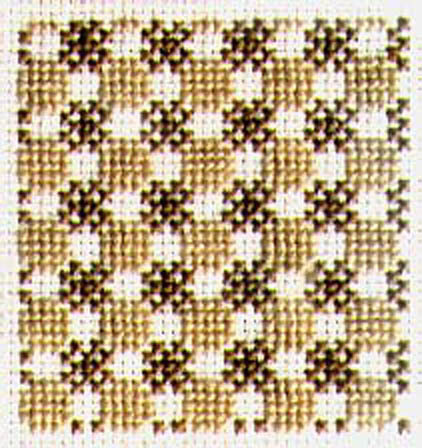 These are the patterns used in our CyberSampler II project (see under projects). They're mostly inspired by patterns available with MacPaint on the original 1984 Apple Macintosh. Click on individual pattern for a chart.